1. Identify the risk factors associated with skin cancer. 2. Describe the common signs and symptoms of skin cancer and identify the features of a mole that are suspicious for melanoma. 3. Identify the key features in the different stages of melanoma and their correlation with prognosis. 4. Explain the goals of therapy for the treatment of nonmelanoma and melanoma skin cancer. 5. 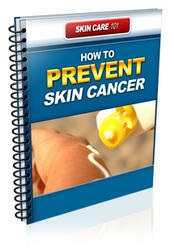 Devise a plan of lifestyle modifications for the prevention of skin cancer. 6. Discuss the pros and cons of interferon-a therapy for melanoma, and formulate a monitoring plan for patients receiving interferon-a. 7. Discuss the pros and cons of interleukin-2 (IL-2) therapy for melanoma, and formulate a monitoring plan for patients receiving IL-2. 8. Discuss the different treatment options for melanoma with brain metastasis. 9. Discuss the role of temozolomide in the treatment of stage IV melanoma with or without CNS metastasis. O Exposure to ultraviolet radiation from the sun is recognized as one of the primary triggers for skin cancer development. ^^ Staging of malignant melanoma is important to determine prognosis, categorize patients with regard to metastatic potential and survival probability, and aid in clinical decision making. Determination of lymph node status is important in melanoma staging because it is an independent prognostic factor, and it provides the oncologist with guidance for therapy decisions. ^^ Surgery is the primary treatment modality for nonmelanoma and melanoma skin cancer. ^ Stages IIB, IIC, and III melanoma are considered to be high risk because of their potential for recurrence and distant metastasis. The primary treatment modality is surgical excision of the tumor and a lymphadenectomy for patients with positive lymph nodes. © Interferon-a2b is approved by the FDA as adjuvant therapy for high-risk melanoma. 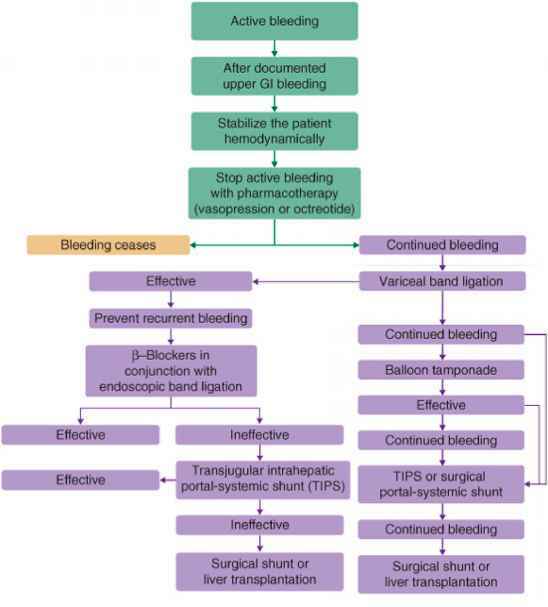 It is controversial if it should be offered to every patient at high risk for recurrence. ^^ Stage IV melanoma is not curable, and the primary goal of therapy is local control of the disease and relief of identifiable symptoms.